How to wear sterling Silver Jewelry to be trendy! Missing you In Paris! 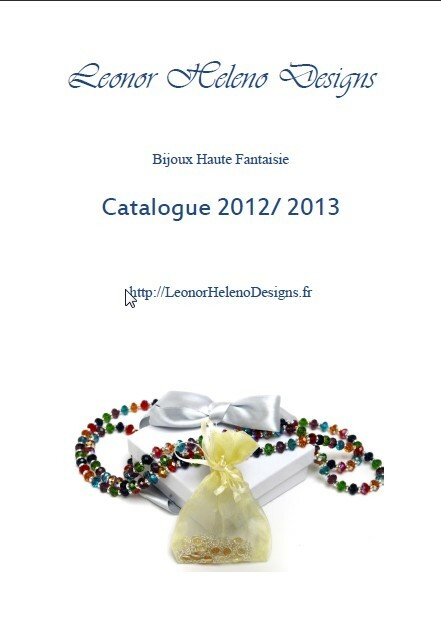 Featuring @lhelenodesigns’ Jewelry! Gorgeous and a must in the Parisien trends!